RPG musings from Jeremy "frothsof" Smith, with an emphasis on classic-era games and the OSR. Frothcast #39: Humpday Blog-O-Rama 4.17.19. This Episode is Dedicated to James Smith. In which I discuss what caught my eye on the RPG blogosphere over the last week. This episode is dedicated to James Smith. If you would like to help support James' family, please donate at paypal.me/jamessmithmemory. All links mentioned are listed at frothsofdnd.blogspot.com. In which I recount the events of my latest campaign session and share any lessons learned. In which my daughter and I present a short skit based around some characters from our campaign. In which I discuss what caught my eye on the blogosphere over the last week. All links mentioned are provided over at frothsofdnd.blogspot.com. In which I recount the events of my latest campaign session and share any lessons learned. This is a great episode to jump in on, as I go over all of the campaign events to date! 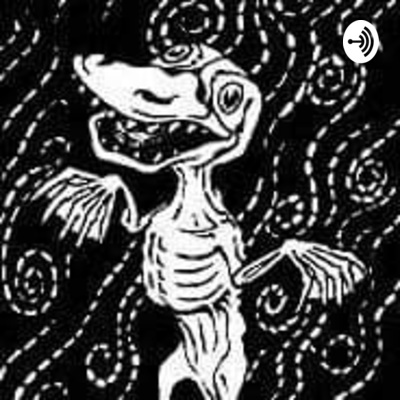 In which the legendary OSR Anchorites behind the Monster Brothers, Swordbreaker, Spikepit, Down in a Heap, Cockatrice Nuggets, and Motive podcasts respond to my question posed on Frothcast #31. In which I discuss what caught my eye on the blogosphere over the last week. 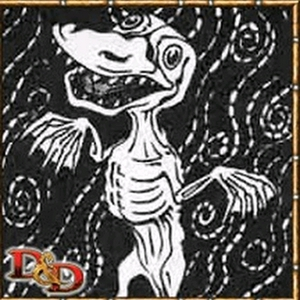 All links mentioned are listed at frothsofdnd.blogspot.com. In which I continue my Friday series of short podcasts of five minutes or less. In which I discuss what caught my eye on the blogosphere over the last week. In which I introduce a new series of short, five minute or less podcasts. Today, I talk about the use of smells in games. In which I discuss cool stuff spotted on the blogosphere over the last week. All links mentioned are listed at frothsofdnd.blogspot.com. In which I discuss what caught my eye on the blogosphere this week. In which I recount the events and lessons learned from my latest campaign session. In which I discuss what caught my eye in the blogosphere this week. In which I introduce a new weekly series discussing what caught my eye in the blogosphere over the previous week. In which I discuss my approach to starting equipment for new players of various RPGs. In which I introduce a new series detailing the events of my Saturday Night Below campaign. In which I briefly discuss new information on Gygax's Castle Greyhawk that has just come to light. In which I recount one of my favorite campaign memories. Includes green slime. In which I explain the podcast's name change, sell out, and introduce a semi-regular series about recent products I've purchased or backed.